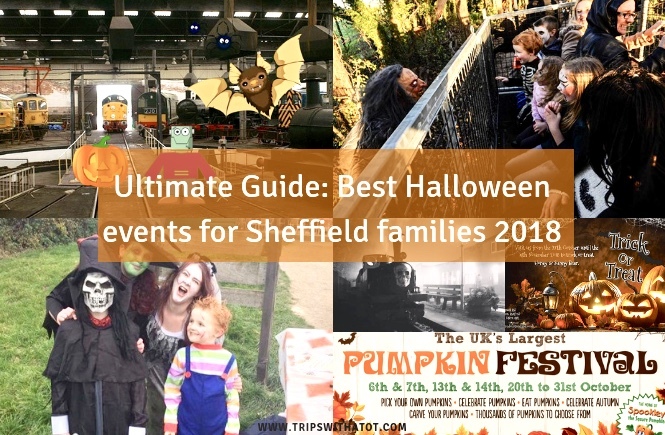 Are you looking for fun things to do this weekend in Sheffield with your family? 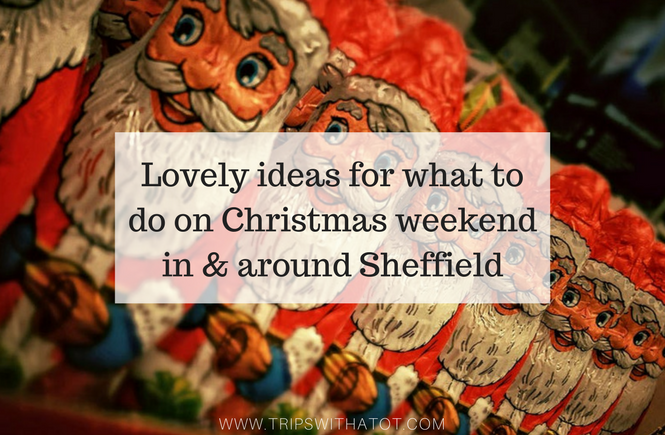 Wondering what’s on nearby or need some ideas for good days out with the kids in and near Sheffield? You’re in the right place. 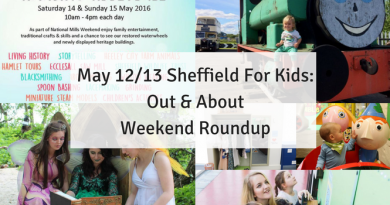 These weekend roundups are published every Wednesday (unless my life has a breakdown) and feature top pick of events, top 5 ideas for the weekend, popular posts of the week and a whole bunch of other free, cheap and fun ideas for you and your family. Please make sure you check back on my website after the weekend roundup for lots more posts, lists and guides. Don’t forget to subscribe so you are notified when a new blog post goes live. Let’s get started!! Saturday is looking cloudy with some sun, highs of around 13, low 8. Chilly. Don’t forget a jacket. Sunday has a 70% chance of rain and very windy from around 10am. Also do take note that it is the Sheffield 10k on Sunday so travel disruptions are expected. 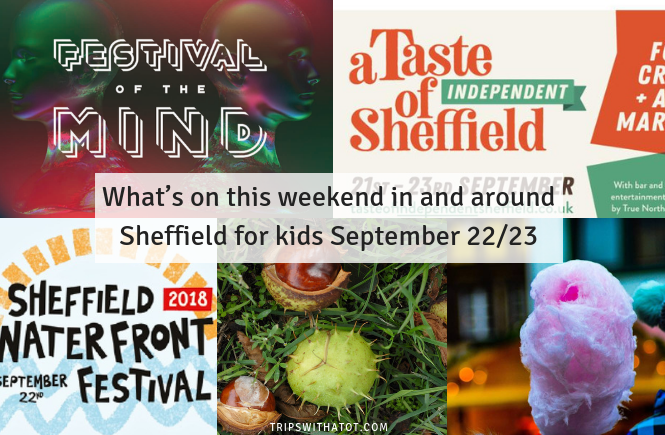 The good news is that it’s looking to be a fantastic weekend for Sheffield with loads going on; Festival of the mind, taste of independent Sheffield, Sheffield 10k and more. Yay, go Sheffield!! At Eureka!, there’s a weekend of animal fun. Get up close to creepy crawlies, furry friends and watch some amazing flying displays by birds of prey. All included in standard entry admission (or free with annual pass). 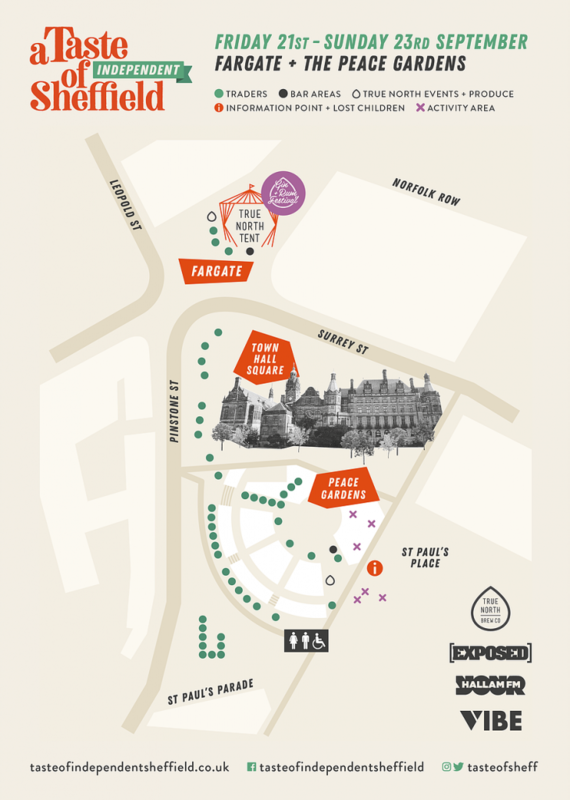 Head to the city centre for the Taste of Independent Sheffield in Peace Gardens and Fargate. A new food, crafts and arts market; it looks fantastic. There’s a North Brew Co bar, live music, family fun and entertainment 10am-10pm. Festival Of The Mind is on 20-30 September and there are some great FREE family friendly workshops and activities to enjoy. Try “create together: a family pop-up makerspace” on Saturday 22nd in Winter Garden, 10am-3pm. Festival Of The Mind Little Acorns on Sunday in the Spielgeltent, Barkers Pool 11:30am-1:30pm sounds fun. Each child will plant their own bit of nature into objects usually discarded or thrown away to create an unusual urban garden. Throughout the festival are a variety of multi-sensory exhibitions and installations in the Millennium Galleries suitable for children such as “open wide and look inside” with a giant mouth. Do check the programme. Festival Of The Mind “Sweets and Treats – The chemistry of circus and fairground food” at Moor Market all weekend, free. A workshop exploring the chemistry behind famous fairground foods – with sweet treats made in front of your eyes. Sheffield Waterfront Festival on Saturday down by Victoria Quays, 12-4pm. Loads going on boat trips, canoe tasters, BBQ & street food, Sheffield-made artisan and traditional crafts, music stage with local bands and musicians playing throughout the day and guided canal walks… phew. Do some yoga on Saturday with Fun Drum; Family Yoga Fun Drum at Yoga at the reach from 10:45am. FREE Hillsborough churches family fun day, Saturday 1-4pm. Bouncy castle, crafts, face painting & more. Over 35 stalls at Community Art and Craft Fair part of the Netheredge Festival Saturday 22nd, 12-4pm. 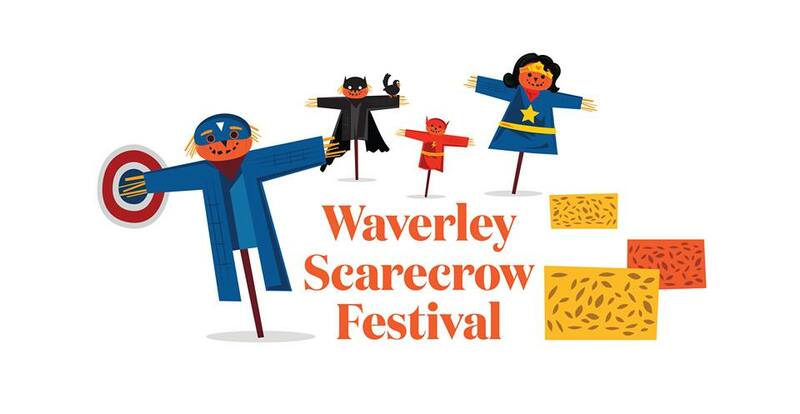 This is an interesting one; the Waverley Scarecrow Festival on Sunday 23rd September-30th September with “heroes and icons” theme. Plus 4pm – 7pm on Sunday 23rd, head to Highfield Square and the bottom end of Castleton Way for food, drink and stalls. Barrow Hill Roundhouse Railway museum and cafe is open on weekends so why not head down. £3 adults, kids under 16 £2. Have fun looking at all the locomotives plus some family activities for the little ones in Chesterfield. Steam trains are running at Elsecar on Sunday, plus they’ll be over 95 stalls for the Craft & Gift fair. Elsecar is a great day out. Enjoy Enchanted Fairytale Festival at Cannon Hall Farm all weekend. Meet Alice In Wonderland, Prince George and the ferocious dragon, Jack and the Beanstalk and Goldilocks and Daddy Bear. Follow the story trail and get involved with interactive story telling. Prices start from £8.95 an adult and include all day farm admission, indoor and outdoor play. It’s lovely at Crafty Kids at Pot House Hamlet for a bit of crafting with little ones plus a lovely outdoor play area. Last weekend for the Manchester Bee trail; I highly recommend this if you can make it to Manchester! We were in Manchester this week and Eric really loved spotting all the bees (around 300!) around Manchester. Collect conkers! 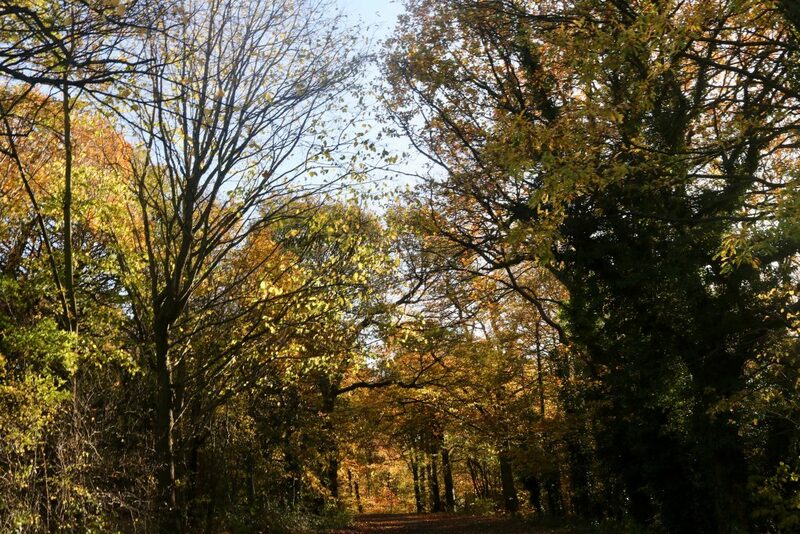 Most parks will have conkers, but why not try a seasonal walk at Norfolk Heritage Park? Or something a little more eerie being close to Halloween; Sheffield General Cemetery? Chatsworth Estate will be lovely this time of year, too. You don’t have to go far for your conkers though, head to your local park. We got loads this week in Hillsborough Park. Playmania Sheffield is a lovely indoor play centre for little ones with the only role play areas (supermarket and garage) in Sheffield. It’s never too early to start the autumn bucket list! We’re recycling ours from last year, but there’s also the 9 things to do this Autumn list. Lots of ideas! 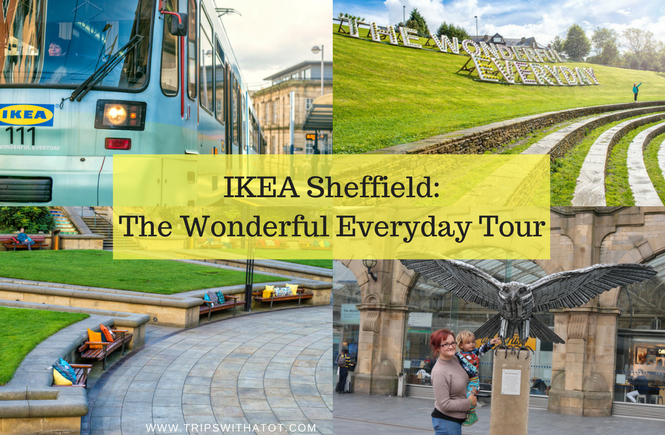 It could get really windy and rainy this weekend (on Sunday) so if you need to venture out but have to stay indoors, a museum is probably your best bet for a lovely family day out and we are lucky to have some great ones in Sheffield. 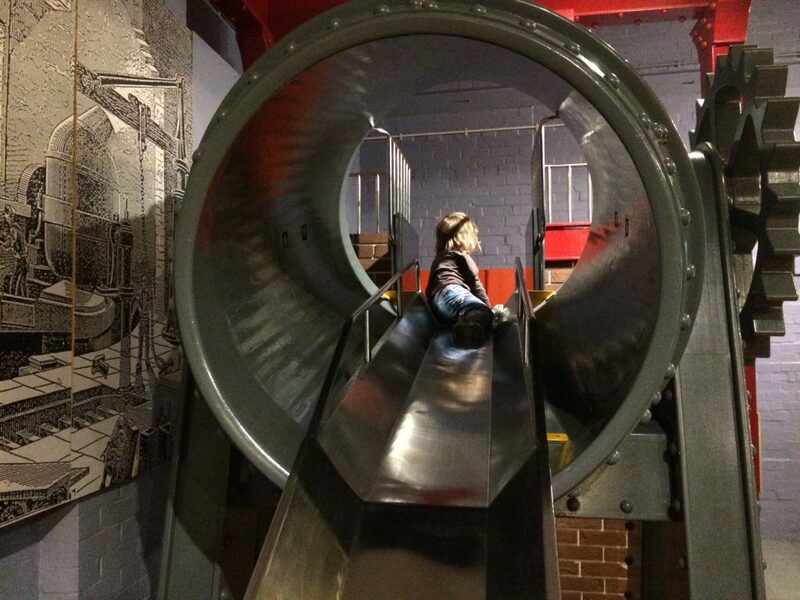 Weston Park Museum is free and open on Sundays, plus Kelham Island Museum; not free but includes indoor play area, too. 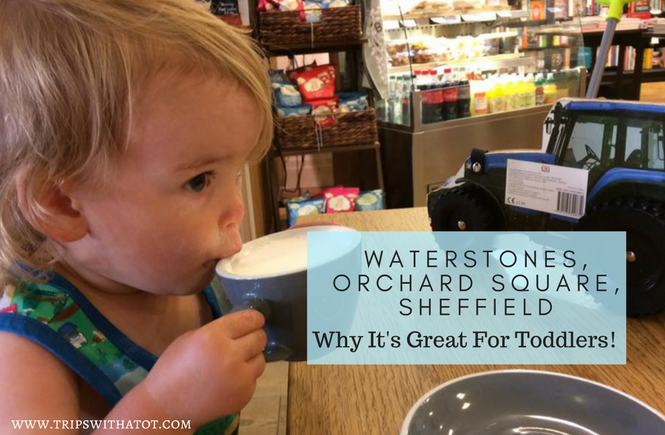 The Deep, Sealife and soft play and three more very popular wet weather day out options. All the family will love Yorkshire Wildlife Park; try it on Saturday when the weather is looking dry. One post trumped all the new published blog posts this week and it’s all about HALLOWEEN! Sadly, this isn’t applicable to this weekend, but take a look anyway! Have a great weekend and see you next week!